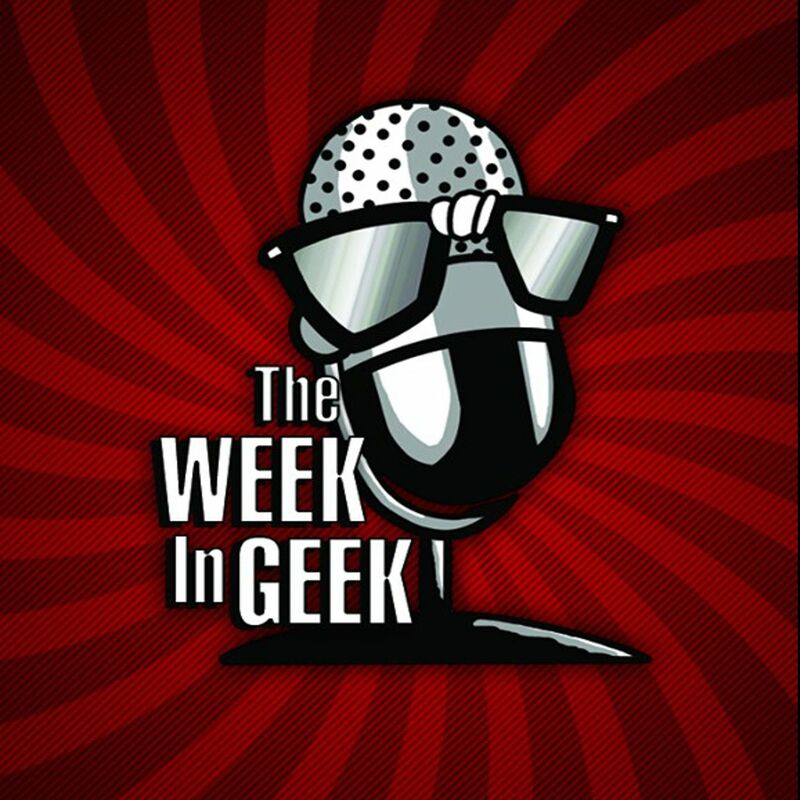 The Week in Geek Radio Show | Listen Free on Castbox. Our guest this week is Aimee Lohmeyer from the New Orleans Public Library here to talk about all the great geeky offerings available from our modern library system.Top Nerd News covers Avengers: Endgame, Star Wars Knights of the Old Republic, Mouse Guard, and more.Skungy's Pick of the Week is World War Z. Skungy also gives us an update on the PS5 as well as some standings in the Overwatch League.This Week in Geek History and Celebrity Birthdays closes out the show. Our guest this week is Bruce Boxleitner and we got a chance to speak with him at Cyphacon 2019 about his work in the film industry.With Star Wars Celebration Chicago happening this weekend Top Nerd News is dominated by Star Wars! We discuss the trailer for Episode IX, The Mandalorian, Timothy Zahn, and more. Skungy's Pick of the Week is a retro review of Star Wars Battlefront II that released in 2005. 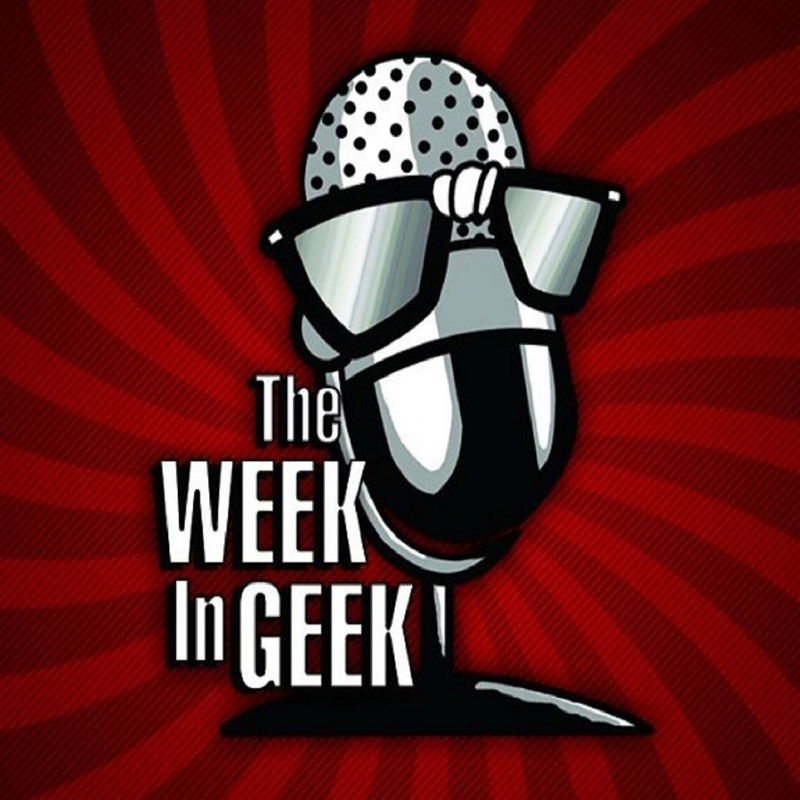 We also discuss the latest trailer for Star Wars: Jedi Fallen Order.This Week in Geek History and Celebrity Birthdays closes out the show. Our guest this week is artist and director Joe Badon here to talk about his latest project Sister Tempest.Top Nerd News covers Avengers: Endgame, The Dead Don't Die, Kit Harrington on SNL, and more.Skungy's Pick of the Week is Borderlands Game of the Year Edition.This Week in Geek History and Celebrity Birthdays closes out the show. Our guest this week is Producer, Screenwriter, and director Amanda Ladd-Jones, here to talk about her new documentary Laddie, The Man Behind the Movies.Top Nerd News covers Mark Hamill voices Chucky, Shazam, The Princess Bride Musical, and more.Skungy's Pick of the Week is Mutant Year Zero. Skungy also gives us a VR update about some new titles coming to that space.This Week in Geek History and Celebrity Birthdays closes out the show. No guest this week so we jump right in with two segments of Top Nerd News. In the first segment we cover our Jay and Silent Bob Reboot Update, the Disney/Fox merger, Game of Thrones, and more.In our second segment Skungy joins in the conversation as we talk about Cosmic Hard Bowl, Back for Blood, Disney+ streaming, and more.Our third segment is Skungy's Pick of the Week where he covers Devil May Cry 5. Skungy also gives us some info on the Google Stadia announcement.This Week in Geek History and Celebrity Birthdays closes out the show. Our guest this week is Matt Frame, writer, director, and producer of Camp Death 3 in 2d! here to talk about his film and what the heck he was thinking when he made this train wreck.Top Nerd News is dominated by our coverage of the artist controversy with the Kevin Smith Jay and Silent Bob Reboot production, James Gunn's reinstatement on Guardians of the Galaxy 3, Sliders, and more.Skungy's Pick of the Week is The Division 2.This Week in Geek History and Celebrity Birthdays closes out the show. Our guest this week is Star Wars and Stranger Things Topps card artist here to talk to us about his work in the industry.Top Nerd News Covers Suicide Squad 2, Brightburn, Microsoft XBox Maverick, and moreSkungy's Pick of the Week is Toe Jam and Earl Back in the Groove.This Week in Geek History and Celebrity Birthdays closes out the show. Two guests this week! First is Jenna Glass, author of The Women's War, from Del Rey available on 3/5/19.Our second guest is Steven Brust, author of the Vlad Taltos series and who'll be a guest at Coastcon this weekend in Biloxi.Top Nerd News coveres Rotten Tomatoes, Netflix, Suicide Squad, and more. Skungy's Pick of the week is Anthem.This Week in Geek History and Celebrity birthdays returns next week. Our guest this week is Scott Durbin of the Imagination Movers here to talk about his work in the industry. Top Nerd News covers Detective Comics 1000, Hulk Hogan, the Lord of the Rings, and more.Skungy's Pick of the Week is Metro Exodus available on the PS4, XBox One, and PC.This Week in Geek History and Celebrity Birthdays closes out the show. Our guest this week is voice actor Rob Paulsen, that you probably know best as the voice of Pinky from the Animaniacs. He's going to be joining a huge line up of guests at Pensacon at the Pensacola Bay Center this February 22nd - 24th.Top Nerd News covers the Jay and Silent Bob Reboot casting notice, NASA's Mars Rover Opportunity, Hasbro Retro ‘Star Wars’ Action Figures, and more.Skungy's Pick of the Week is Crackdown 3 for the XBox One. Now that the Overwatch League has kicked off we get an update from Skungy on the first week of the season.This Week in Geek History and Celebrity Birthdays will return next week.